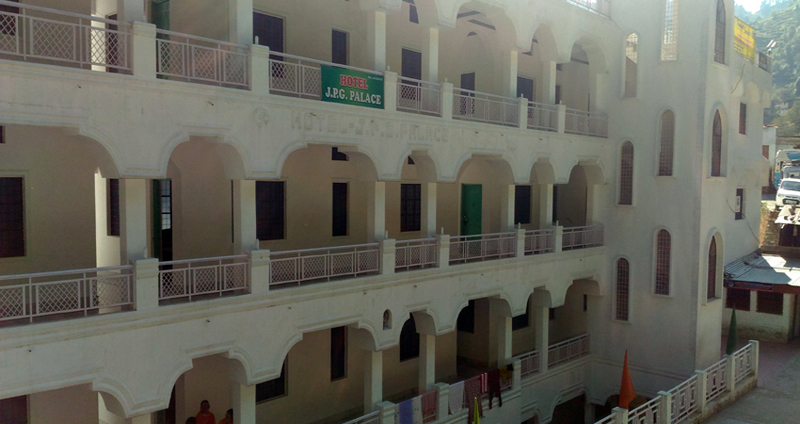 Hotel JPG Palace, Sitapur is a deluxe hotel. 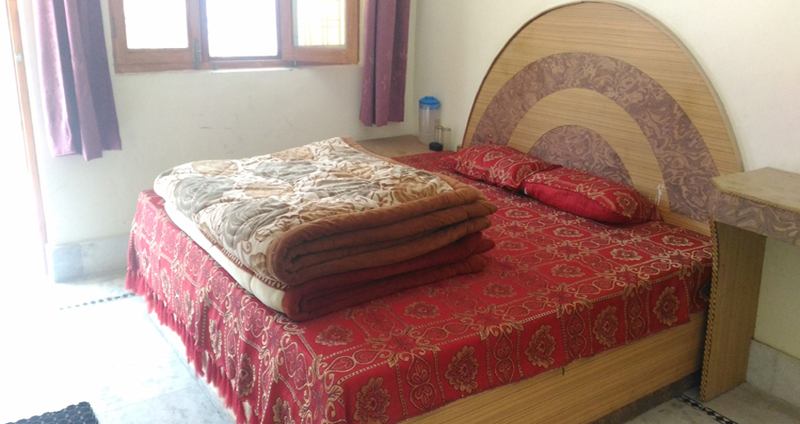 Provide you both Standard and Deluxe rooms. Sitapur is a city and a municipal board in Sitapur district in the state of Uttar Pradesh, India. People passionate about visiting spots of spiritual significance must pay a visit to Sitapur. 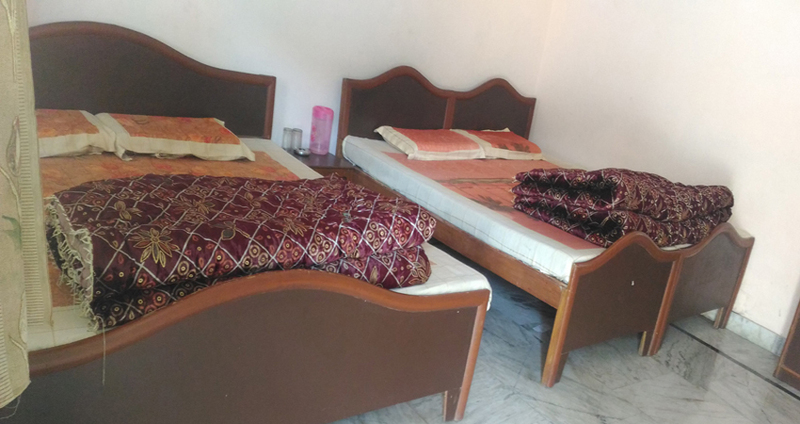 Hotel J P G Palace, Sitapur is provide you both Standard and Deluxe rooms ranging from medium to moderate ones. 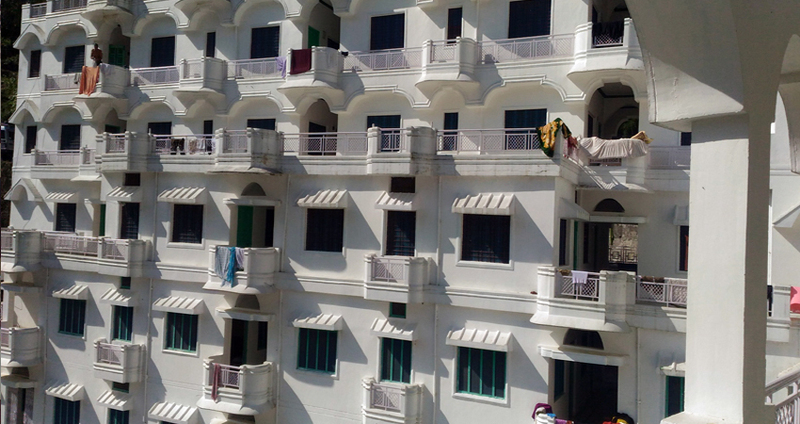 Hotel J P G Palace has 60 rooms are standard sized 2 bedded rooms. The food served here is largely vegetarian. Provide you a completely homely essence. All the rooms have attached baths with hot and cold and water supply. We also provide rooms with Satellite TV.